Appalachian Trail section hiking for Maine and New Hampshire. 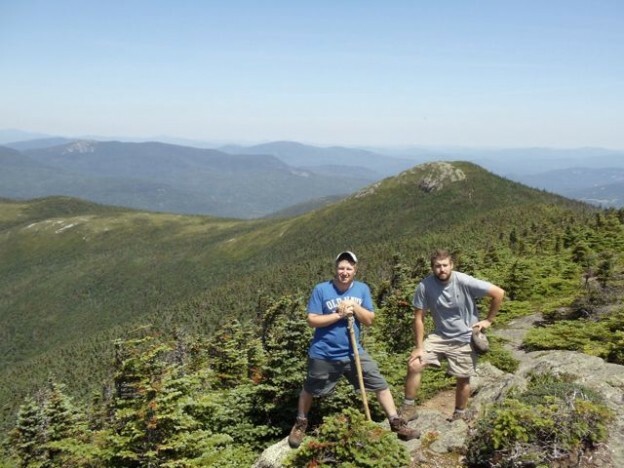 Highlights include the Presidential Range, Mt. Washington, Mahoosuc Notch, the 100-Mile Wilderness and Katahdin.